5 Road Trip Essentials To Get Your Vacation Mode On This Summer! 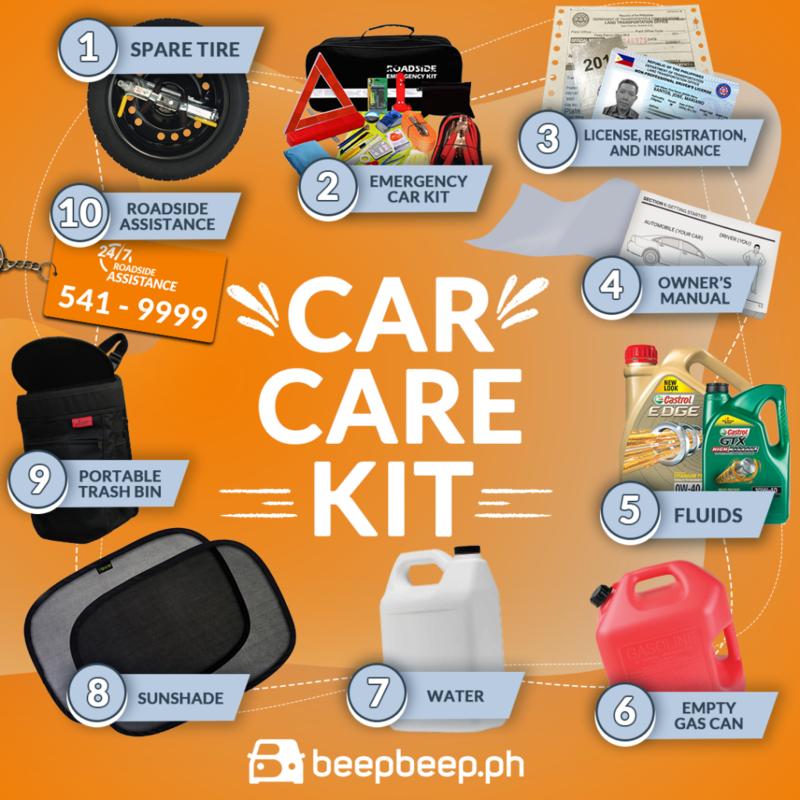 You are at:Blog»Beep Tips»Car Maintenance»Road Trip Essentials: 5 Tips to Get Your Vacay Mode On This Summer! We all know that summer road trips, as simple as they may be, are easily one of the most exciting things in the world! The thing is, we’re all focused on the road trip per se and often times, we forget that there is this ‘tedious’ part of preparing and getting ready for the trip; the road trip essentials. There are a lot of things we have to consider before we get going. From planning to packing, it’s a draining process already! So luckily for you guys, we’ll be giving you the road trip essentials on how to handle your preparations like a boss! Forgetting your essentials will surely ruin your trip. Always remember that having your road trip essentials in a checklist and going over at it once or twice will really make a big difference. What’s a road trip without music? With the technology we have today, listening to all kinds of music has become more accessible. Set the mood for your trip and start your journey with an awesome playlist. Now, if you’re ‘too lazy’ to look for a playlist, we’ve prepared this awesome playlist for your unforgettable summer road trip! Click here for the Spotify playlist we made for you! TIP #3 Know where to go! Research about the route so you won’t have to ask every passer-by on the way. We all know that uneasy feeling of asking someone we don’t know (especially for the introverts out there). So better be prepared and ready with your route so that getting lost will be the least of your worries. 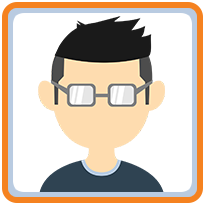 A lot of online navigation apps are accessible now so let’s maximize them. Let’s be real, we can never predict what can happen on the road no matter how prepared we are. Some situations can be out of our control so it’s better to know that there’s a reliable hotline you can call for all your roadside emergencies (ehem, shameless plug…) You can reach us through our app or hotline, 541-9999. 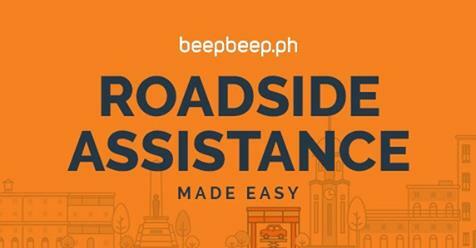 To know more about it, you can check here: Roadside Assistance Made Easy. TIP #5 Speaking of cars, make sure to get them in tip top shape before your trip! But since we know you (you busy human), why not book a Maintenance Valet for your car? Basically, maintenance valet service is for the car owners who don’t have the time to get their cars checked or maintained. 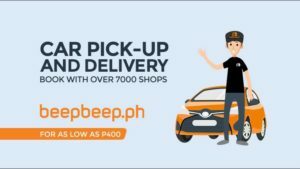 Let our drivers do the car pick-up and delivery for you so you don’t have to wait long hours! So get you and your cars vacay ready with MV! 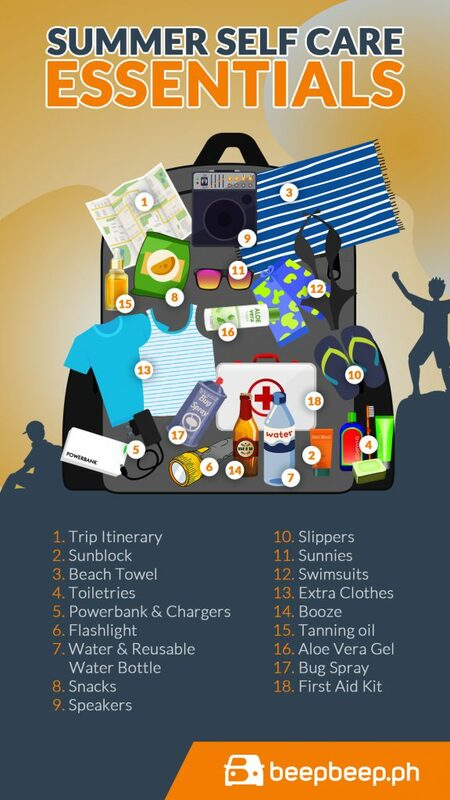 Well, there you have it, the 5 road trip essentials you need to prepare, easy to follow right? Now you can get on with your road trip without worry!